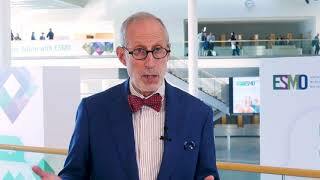 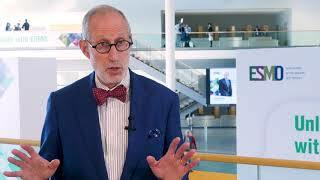 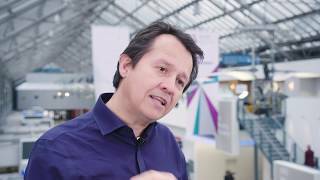 ESMO 2018 | BRAF-positive melanoma: what’s new? 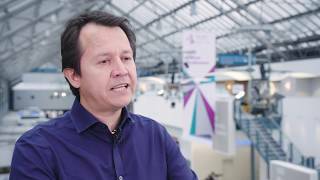 Paolo Ascierto, MD, of the National Cancer Institute of Naples, Naples, Italy, speaks at the European Society for Medical Oncology (ESMO) 2018 Congress, in Munich, Germany, about what’s new for patients with BRAF-positive melanoma and future directions for this field. 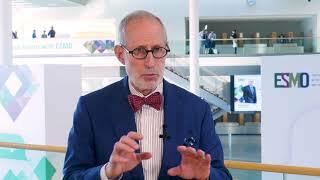 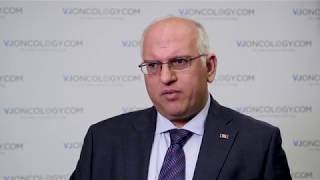 Dr Ascierto highlights novel combinations with checkpoint inhibitors, including the first triplet regimen randomized clinical trial being presented at this year’s meeting with pembrolizumab, dabrafenib and trametinib.